Hazardous and Toxic Skincare Ingredients – Check Your Labels Now! Is shea butter the new coconut oil? The internet seems to think it is pretty darn amazing and while the verdict may still out, the benefits of shea butter for skin and hair are indisputably amazing. It is all natural, non toxic and super easy to work into your daily natural skincare routine! It is also mentioned as a great ingredient in almost all of the best natural skincare books that i’ve reviewed! 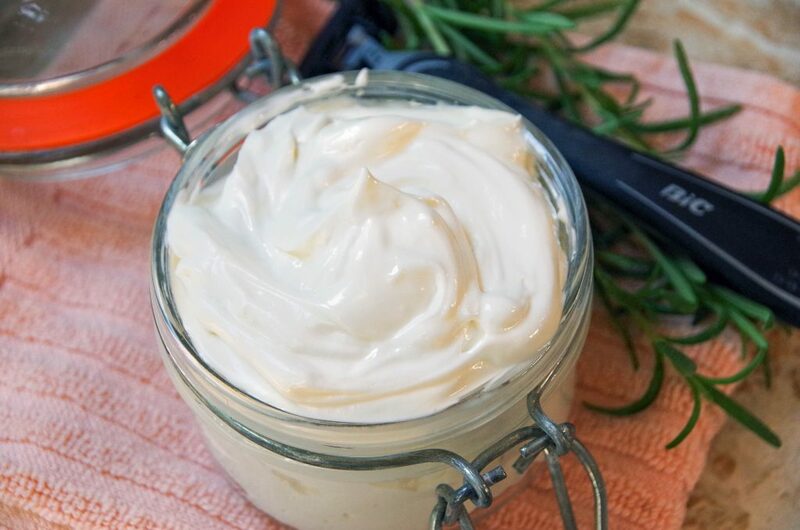 Moisturizer: In a study by Poelman and co workers, a cream containing 5% Shea Butter versus a placebo cream were applied to the forearms of 10 volunteers. Short-term moisturization was observed; it peaked after 1 hour and persists for 8 hours. Shea butter is also an excellent ingredient in lotion for the face or conditioner for the hair since it is loaded with vitamins, antioxidants and fatty acids. 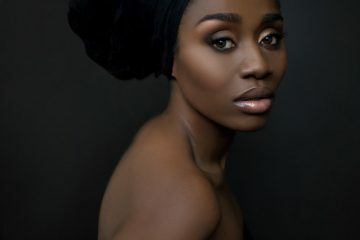 Not only does shea butter moisturize but it also helps heal skin issues. WIN. Anti-Inflammatory: A research study from 2012 also found that shea butter is anti inflammatory, which means using shea butter for acne will be beneficial as inflammation is a root cause of acne. Since it is also an excellent moisturizer, it will reduce skin oiliness as oily skin is often caused by skin actually being too dry. 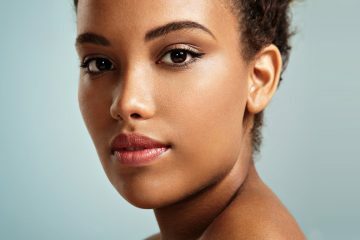 Oily skin leads to clogged pores, which leads to acne. Its a vicious cycle, but proper moisturizing and gentle skin care which reduces inflammation will help treat acne! Anti-Aging Properties: In a clinical study involving 30 volunteers it was reported that Shea butter diminished various aging signs and in another study shea butter was shown to boost collagen production. (Score!). 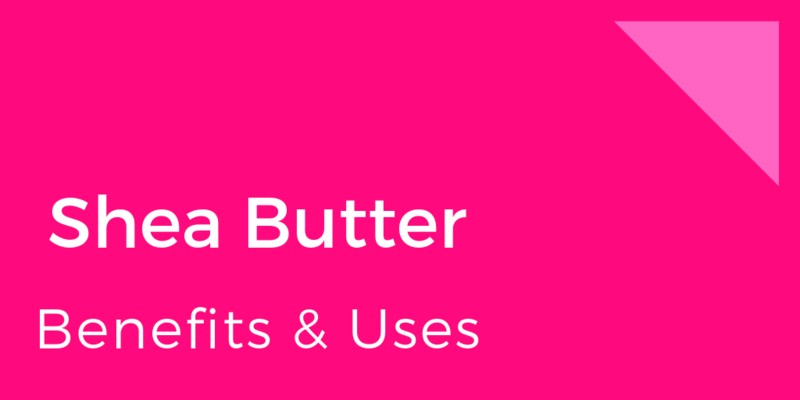 What can shea butter be used for? I’ve made a list of some of my favourite uses for it! Get ready for some awesome crunchy skincare ideas! In a face moisturizer for acne. As an ingredient in the most luxurious natural deodorant. 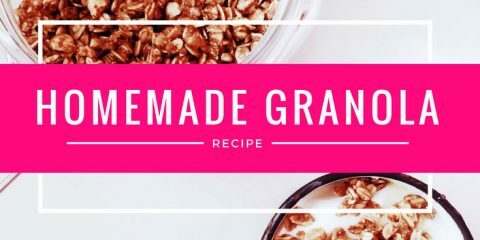 (Recipe from Crafty Little Gnome). As an ingredient in homemade non toxic sunscreen. (recipe from Delicious Obsessions). Studies have shown shea butter is a natural sunscreen!! 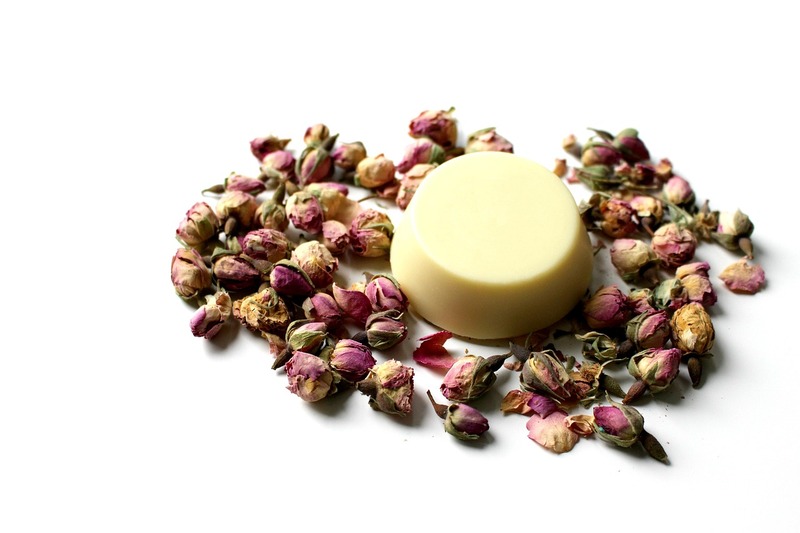 Home Made Lotion Bar for moisturizing face, body or hair. (Recipe from Eco living Mama). As an ingredient in face lotion to prevent aging and wrinkles. Shea butter helps restore elasticity of aging skin and prevent premature fine lines with the use of its organic fatty acids. 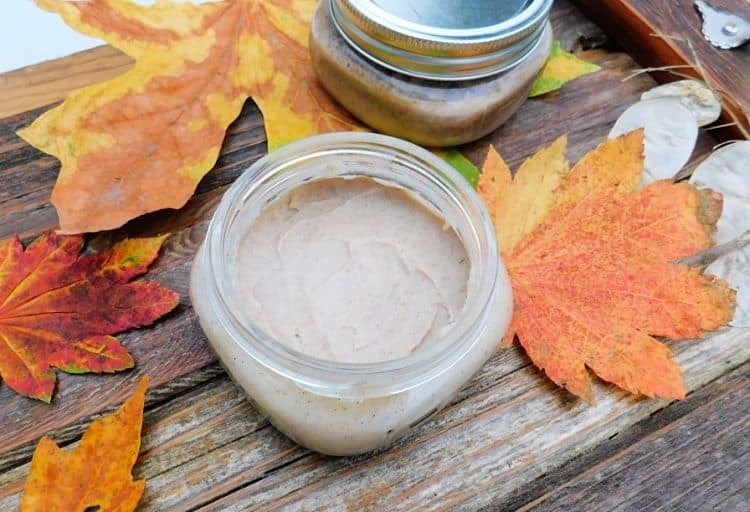 Which Type of Shea Butter is the Best? As with most ingredients on this website I always recommend buying organic shea butter without any other added ingredients (such as preservatives or stabilizers). 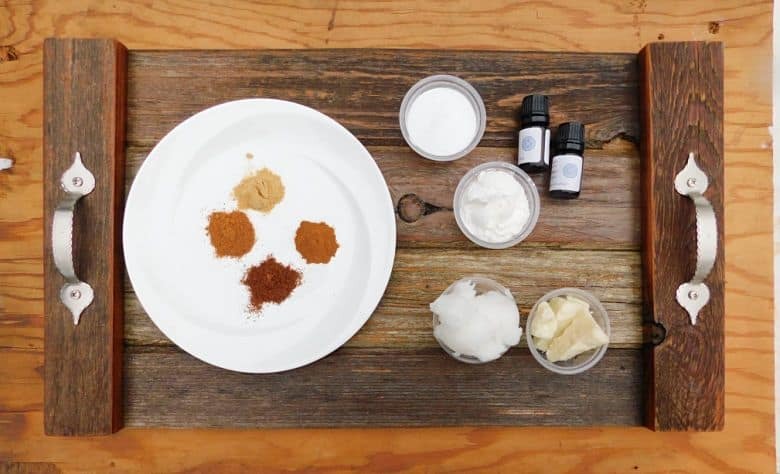 You get what you pay for, so your DIY Shea Butter recipes will only be as good as the ingredients that you use to create them. Click here to see the Shea Butter I use that checks out for all the above. Get Juicy Natural Skin Care Info Straight to Your Inbox! Natural Skin Guides is a for profit blog. Any company that I collaborate with is chosen by me because they fit the overall mission and readership of my blog. Some posts may contain affiliate links and any tiny commission made from them goes to keeping this blog running.